If tragic events like death, disability or critical illness strike, life insurance can help protect you and your family from undue hardship. 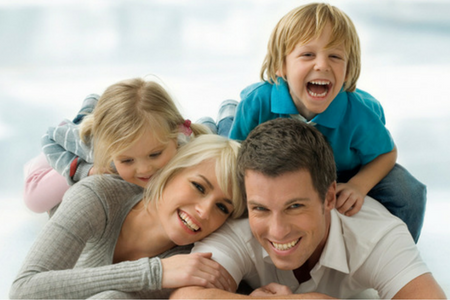 We have access to a variety of insurance products that can help meet your financial planning needs. No matter your personal situation—if you’re single or a family; a professional or a seasonal employee; an executive or small business owner—we can work together to design a customized plan.